The school integrates information and communication technology into the curriculum, and thus provides the latest resources in this field. The school's computer and communication network provides state-of-the-art computing facilities and broadband Internet connectivity. 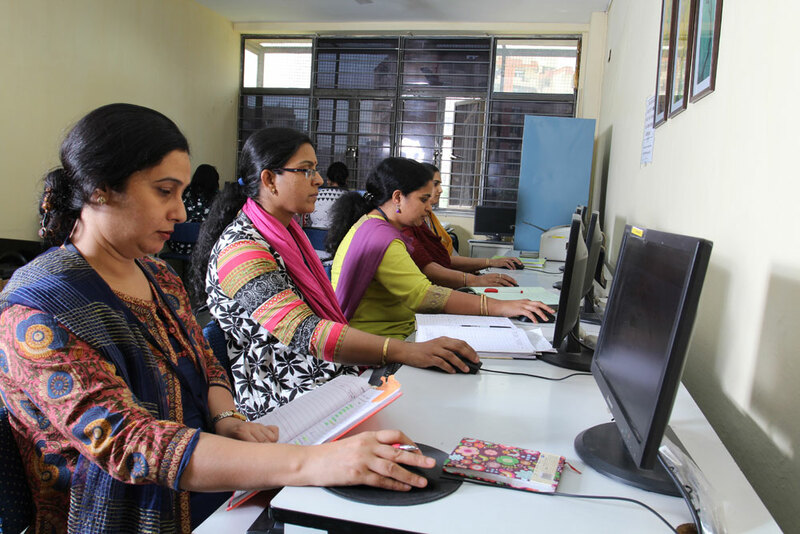 Apart from full-fledged Computer Labs, the Learning Centre also has computing facility to assist students in projects and research assignments. The entire campus is connected through a network and computers, printers, scanners with high speed internet connectivity. 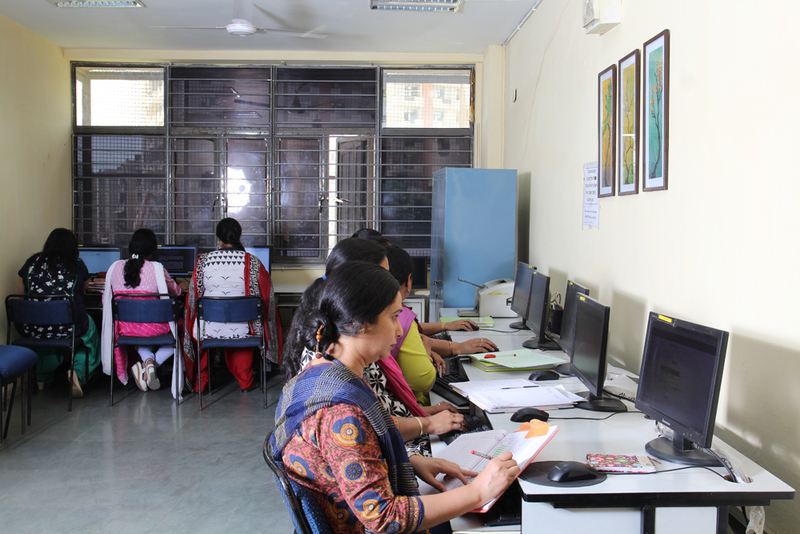 Three fully equipped Computer Labs where each child is provided with his own workstation. 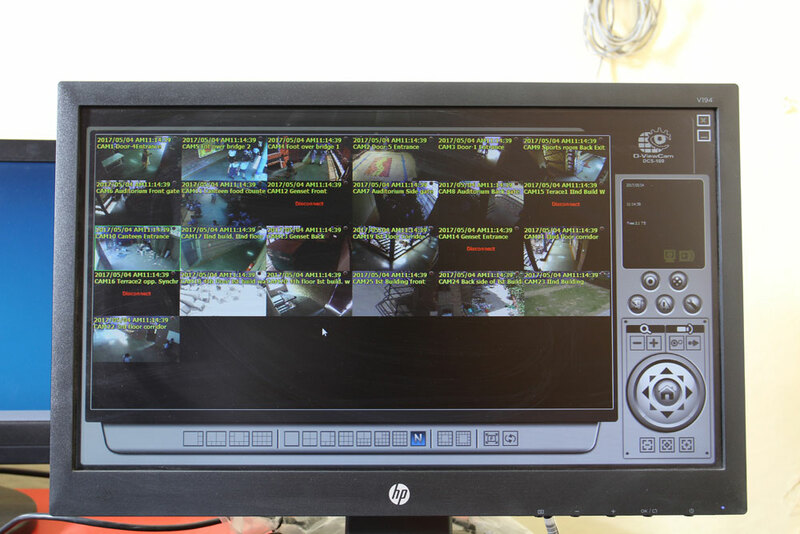 All systems have latest configuration with filtered internet connectivity. Each child is provided with his own workstation. 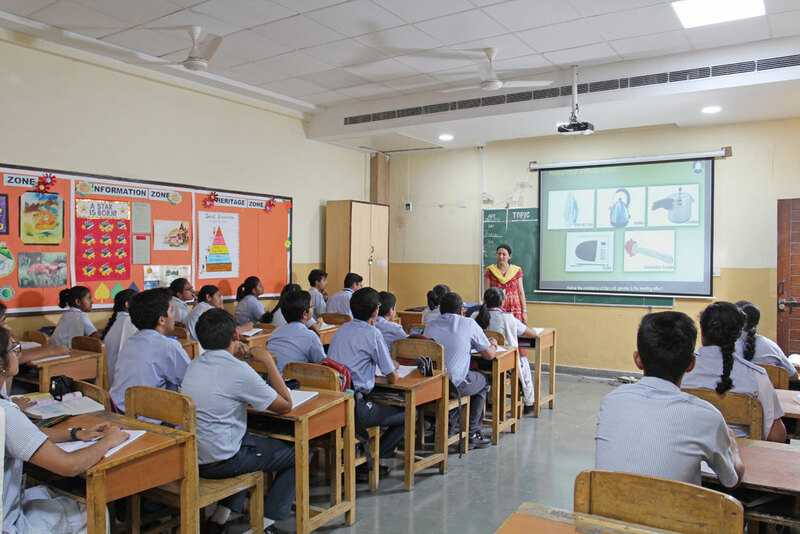 All the classrooms are equipped with computers and projectors for technology aided education and interactive learning. K-Yans have been deployed in all laboratories, library and sports room with projection screens. These are special rooms to provide educational material for educators and students. PBL and FLIP are activities wherein students research for a particular topic on internet and create PowerPoint Presentations, learn and research on TED classes; create extensive reports in Math’s, Science and Social Science. It is an ERP portal for students, teachers and parents. It contains information on attendance, daily homework, learning resources for students, sample papers, syllabus, performance, fee information, health records, notifications and circulars. Both Audio Visual Room and Auditorium has the latest configuration systems, projectors, screen, sound systems, speakers for holding various school functions, workshops etc. The school boasts of the state of the avant-garde recording room with Macintosh and highly specialized recording hardware.